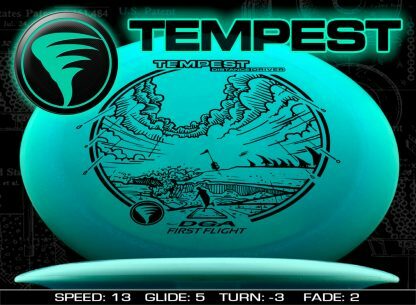 Tempest – Brand new to DGA’s lineup in September, 2018, the Tempest is a pure Distance Driver with a ton of Glide and Turn to really get as far our there as possible. 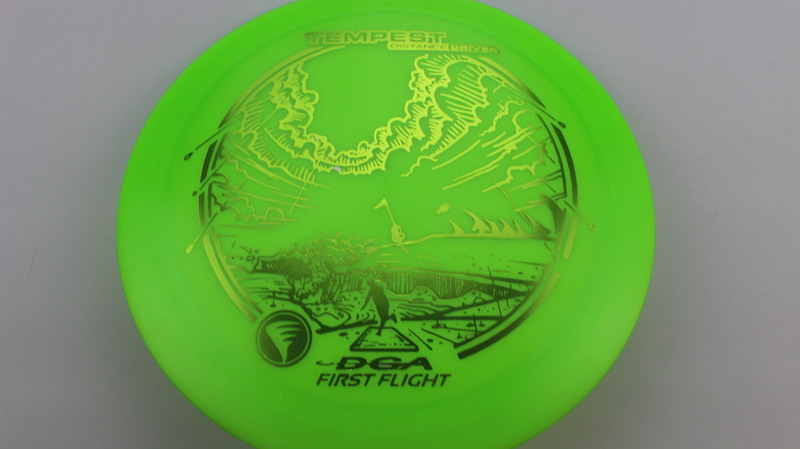 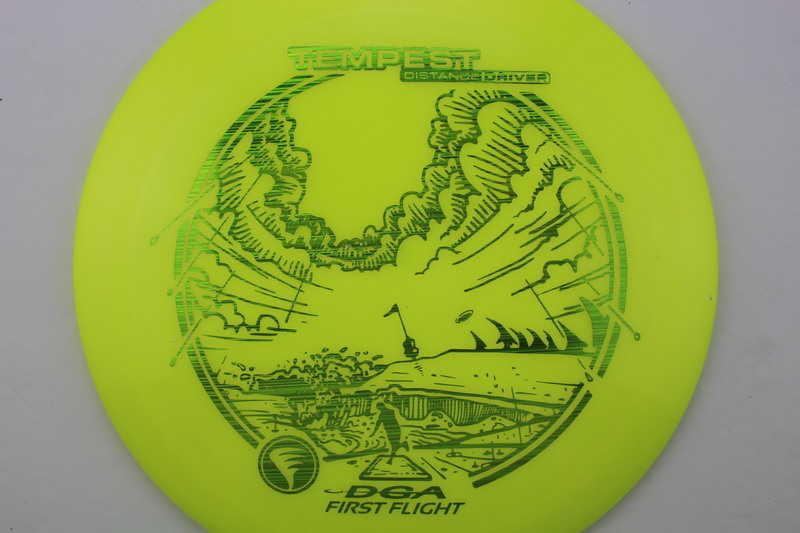 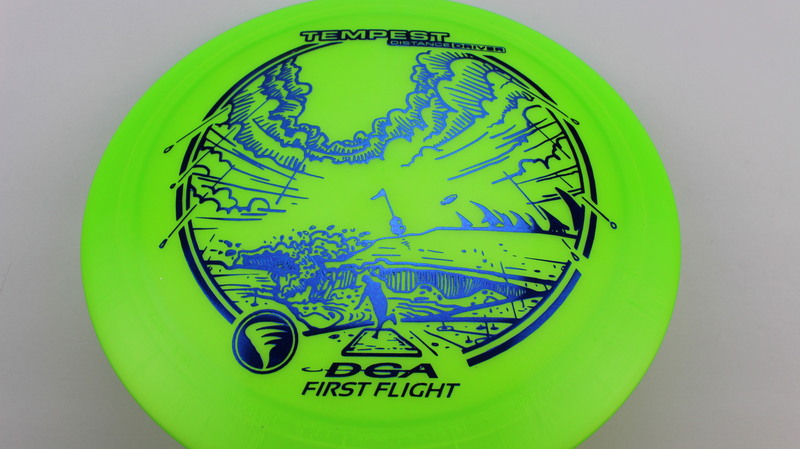 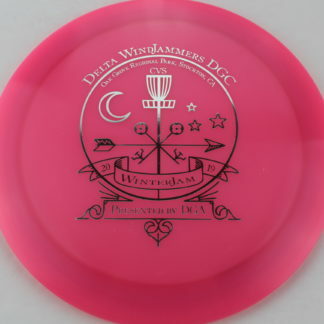 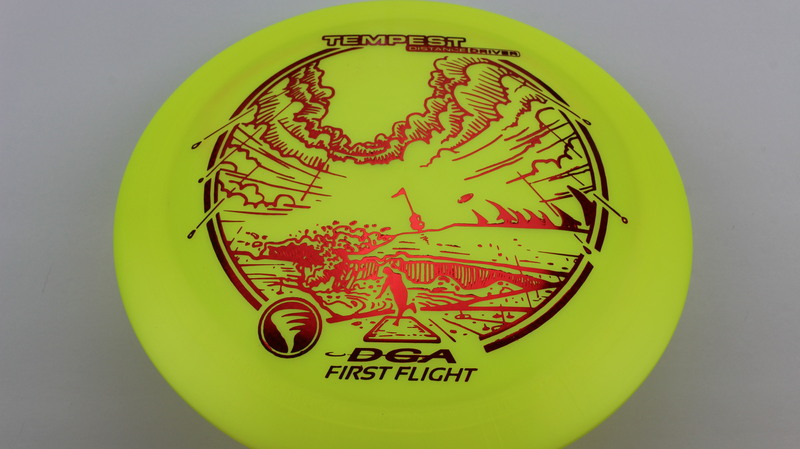 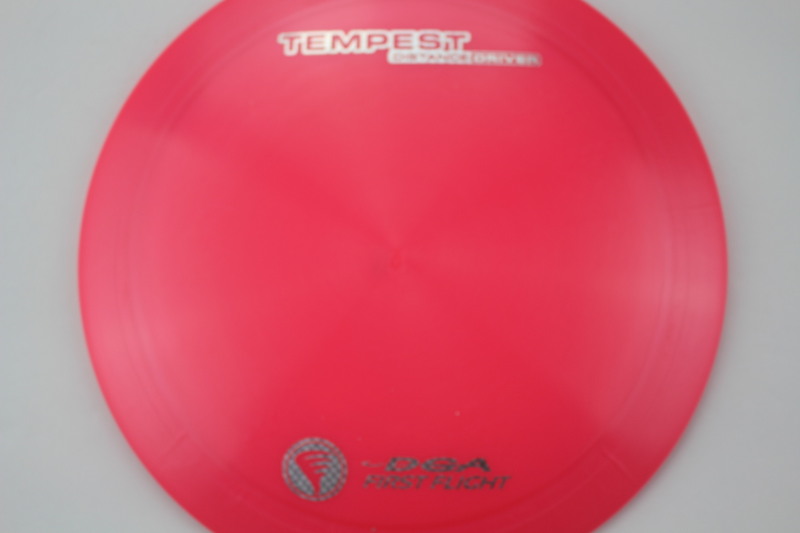 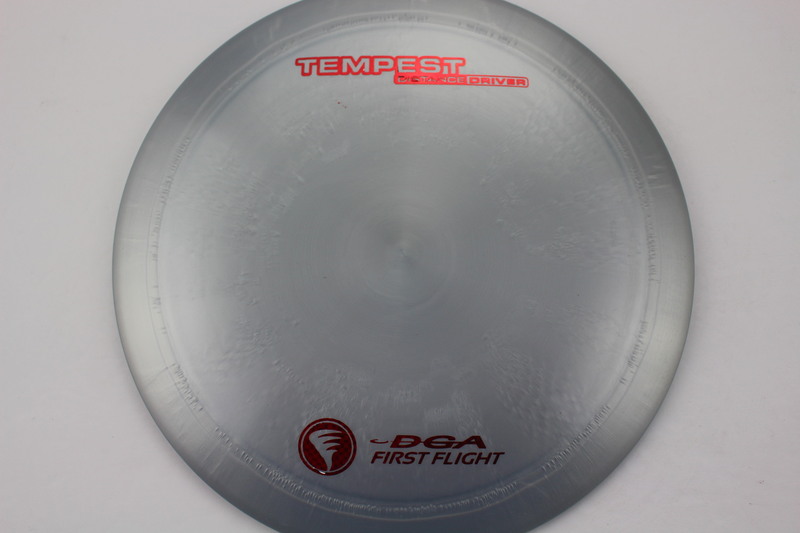 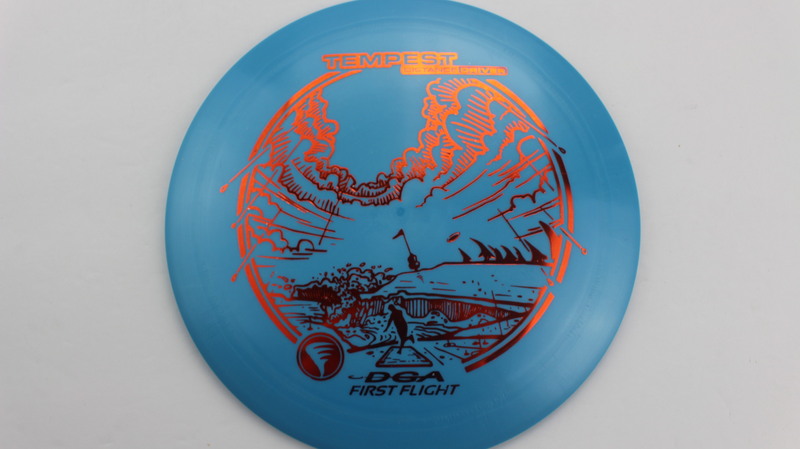 The Tempest is set to be DGA’s farthest flying disc, Gliding past their Hurricane and Torrent, this is a perfect Understable counterpart to these well established Distance Drivers. 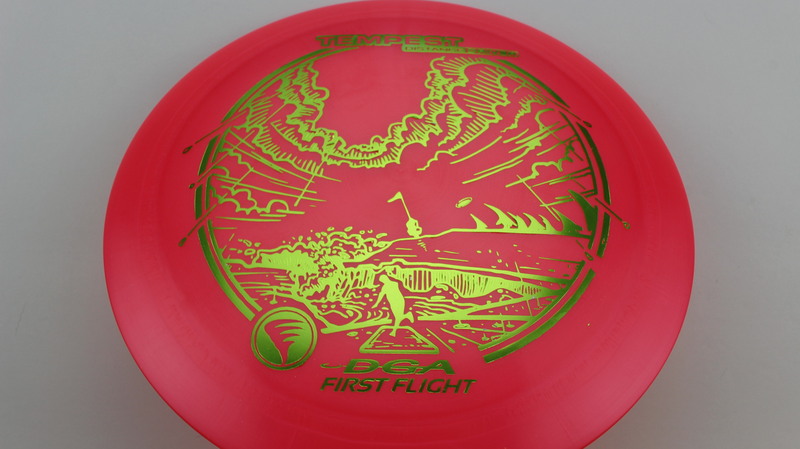 Green Proline Purple/Silver Spotted Blocks 173g Neutral Flatness Neutral Stiffness $16.51 Just 1 left! 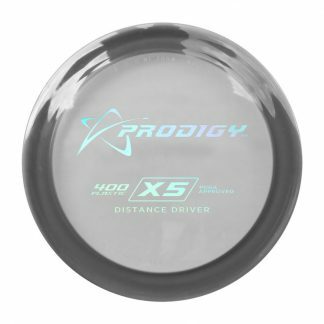 Blue Proline Silver Hearts 174g Neutral Flatness Somewhat Stiff $16.51 Just 1 left! 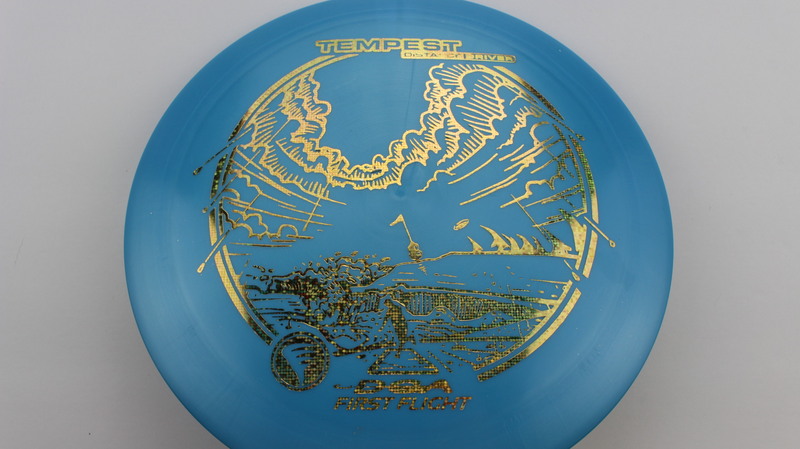 Yellow Proline Copper Ellipses 173g Neutral Flatness Somewhat Stiff $16.51 Just 1 left! 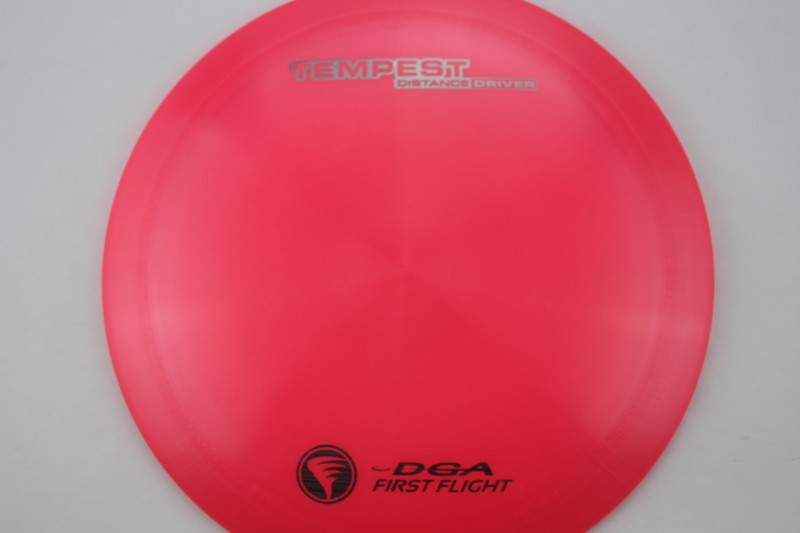 Pink Proline Silver Lines 170-172g Neutral Flatness Somewhat Stiff $16.51 Just 1 left! 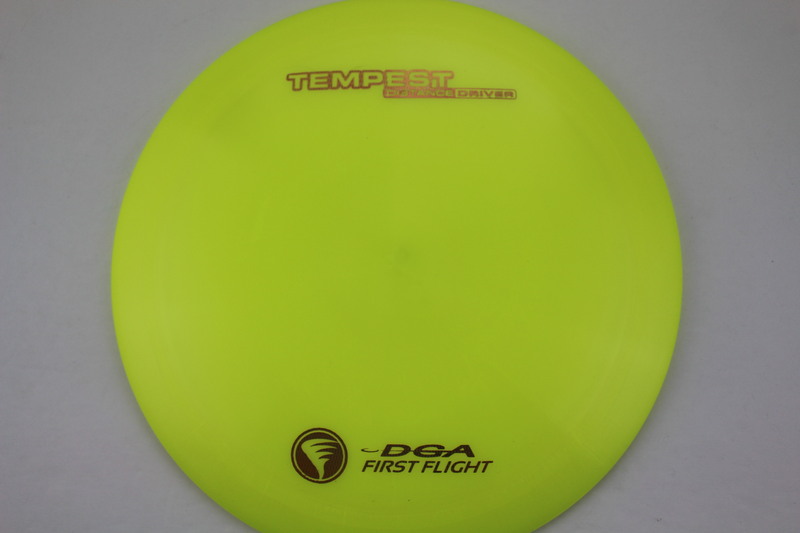 Blue Proline Yellow 167-169g Pretty Domey Neutral Stiffness $16.51 Just 1 left! 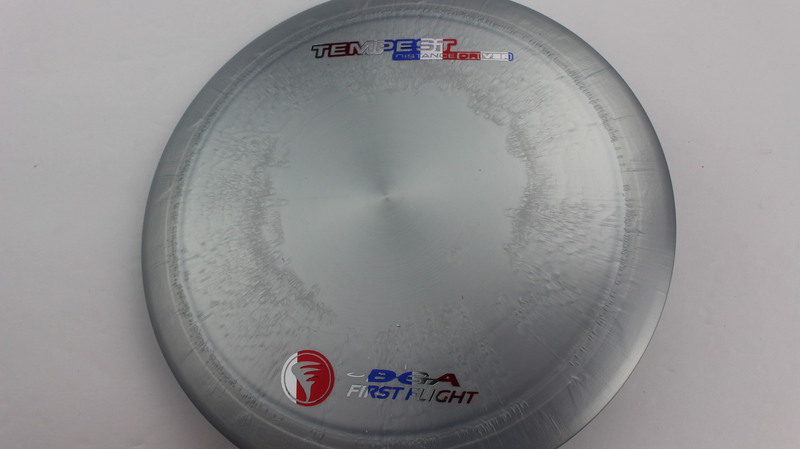 Blue Proline Silver Hearts 174g Somewhat Domey Neutral Stiffness $16.51 Just 1 left! 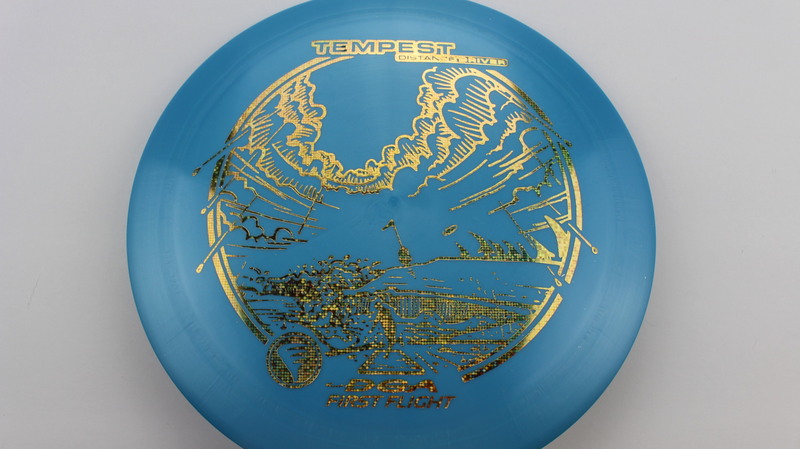 Blue Proline Bronze 173g Somewhat Domey Neutral Stiffness $16.51 Just 1 left! 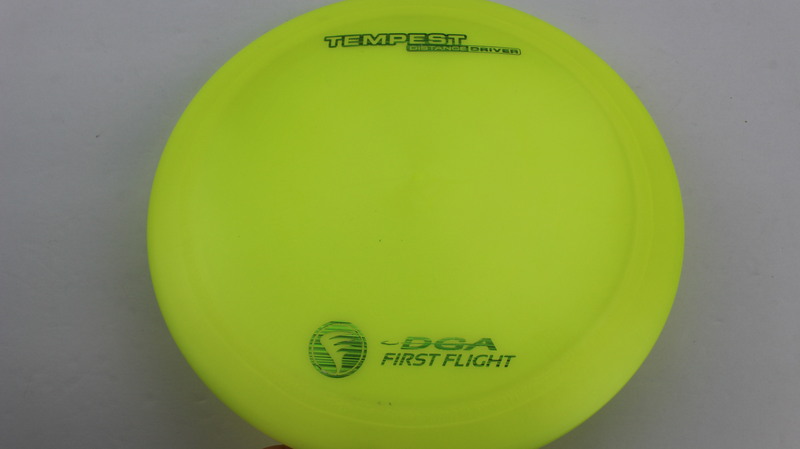 Yellow Proline Green Lines 170-172g Neutral Flatness Neutral Stiffness $16.51 Just 1 left! 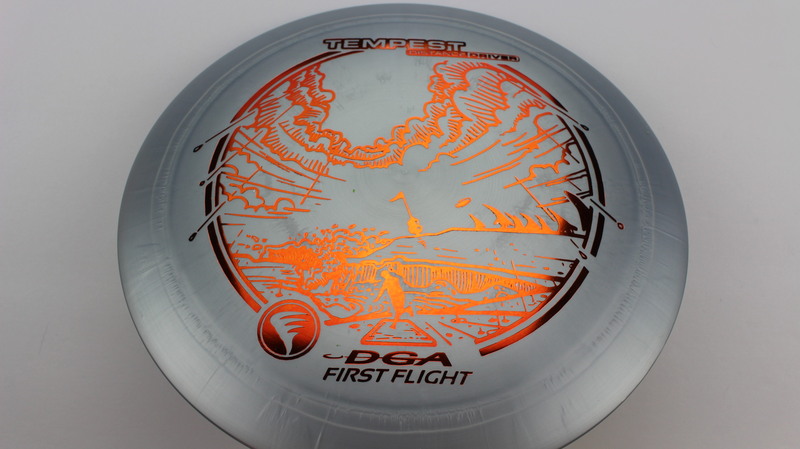 Silver Proline Flag - Bars 167-169g Pretty Domey Neutral Stiffness $16.51 Just 1 left! 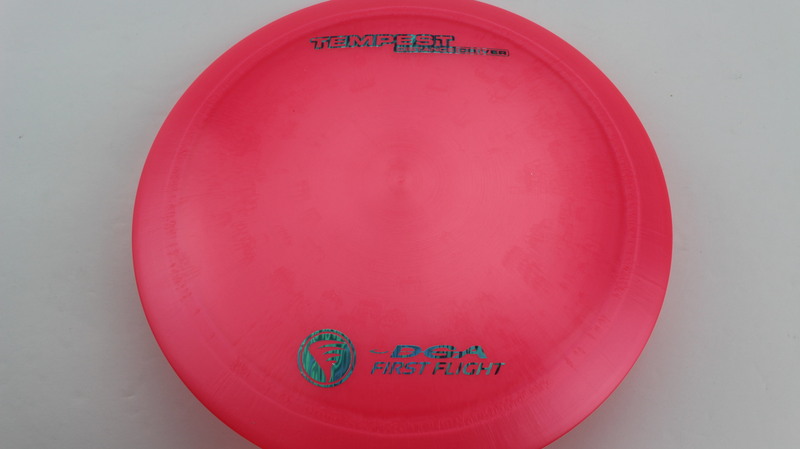 Pink Proline Oil Slick - Blue 167-169g Pretty Domey Neutral Stiffness $16.51 Just 1 left! 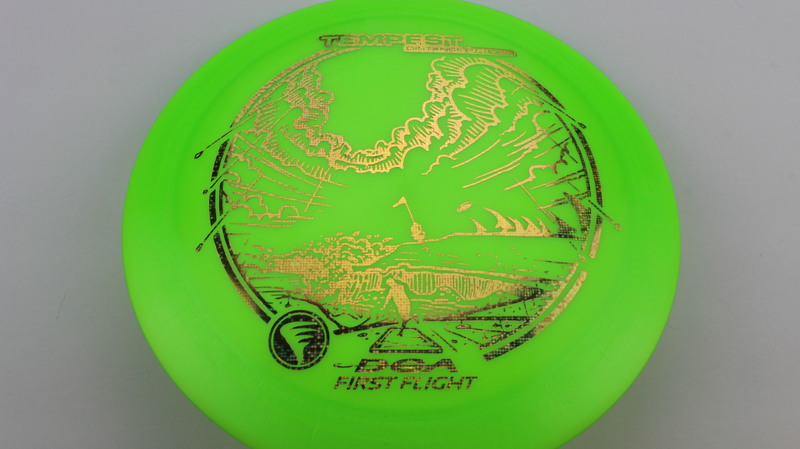 Yellow Proline Green Lines 174g Neutral Flatness Somewhat Stiff $16.51 Just 1 left! 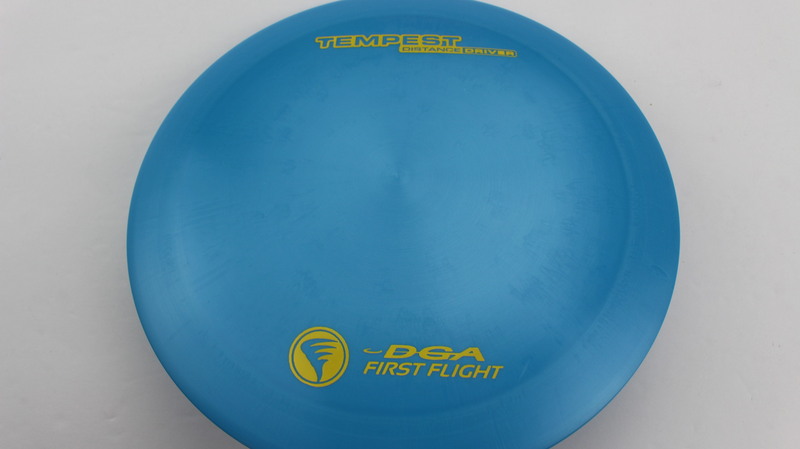 Blue Proline Gold Matrix 173g Neutral Flatness Neutral Stiffness $16.51 Just 1 left! 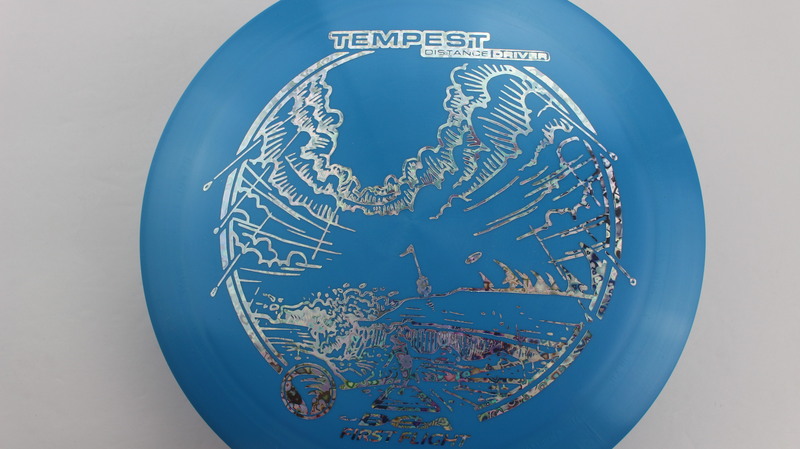 Yellow Proline Silver 167-169g Pretty Domey Pretty Stiff $16.51 Just 1 left! 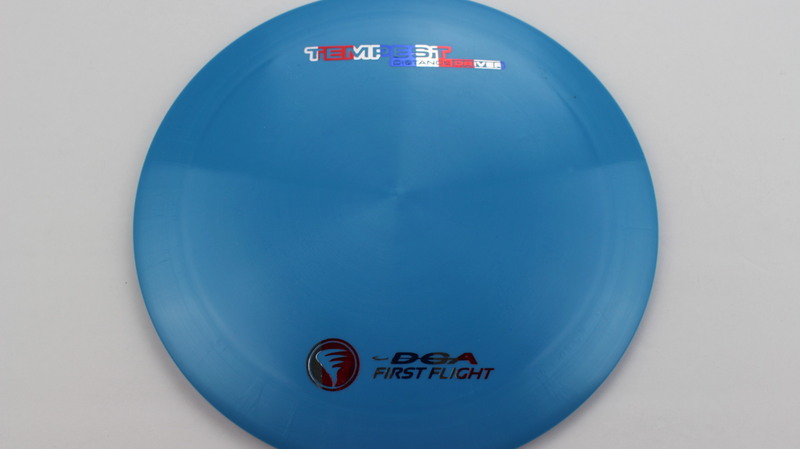 Blue Proline Flag - Bars 167-169g Pretty Domey Somewhat Stiff $16.51 Just 1 left! 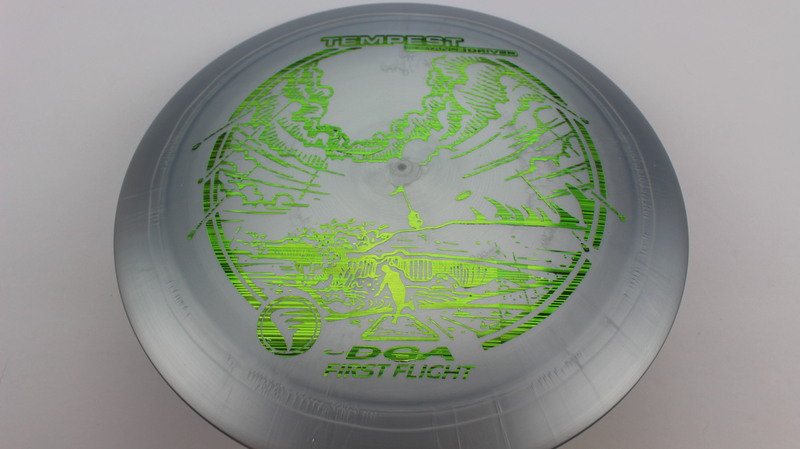 Silver Proline Green Lines 170-172g Neutral Flatness Neutral Stiffness $16.51 Just 1 left! 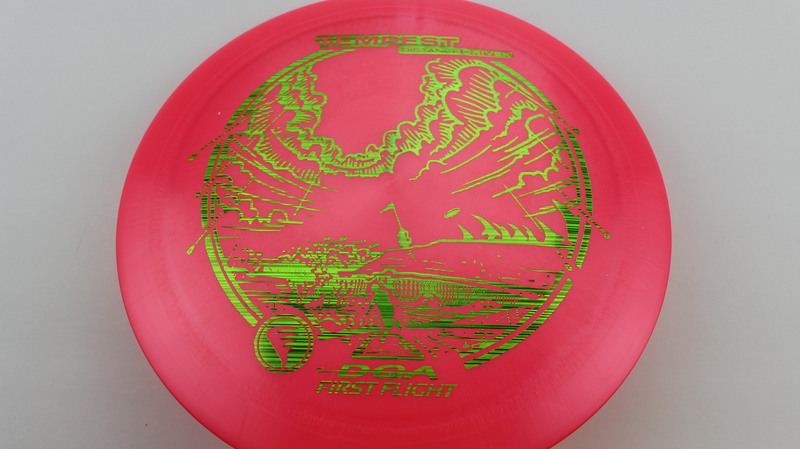 Pink Proline Green 170-172g Neutral Flatness Neutral Stiffness $16.51 Just 1 left! 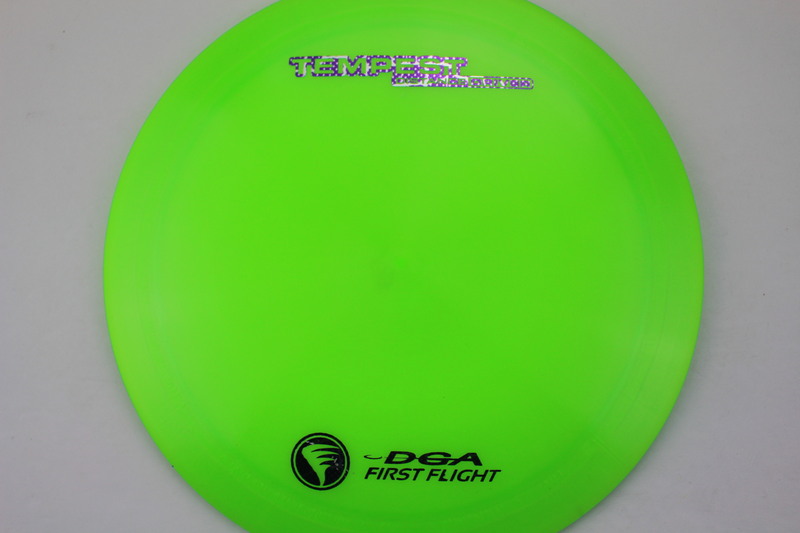 Green Proline Light Green 174g Neutral Flatness Neutral Stiffness $16.51 Just 1 left! 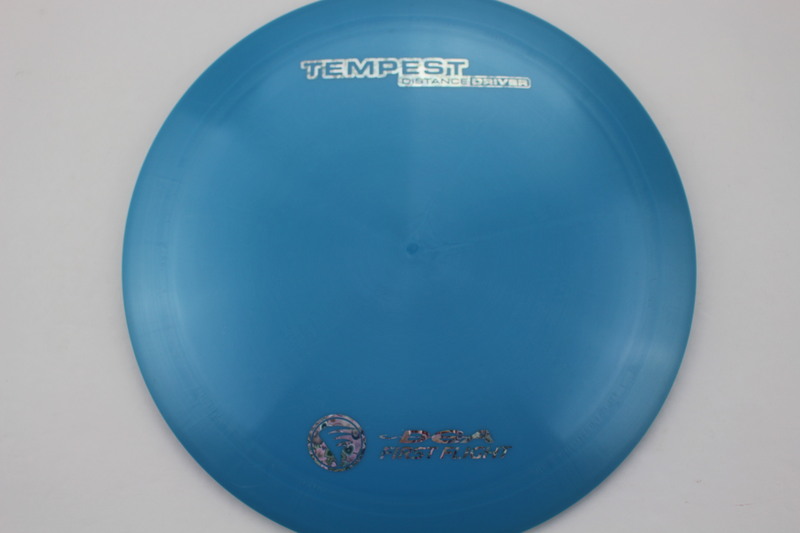 Green SP Line Blue 167-169g Somewhat Domey Neutral Stiffness $16.51 Just 1 left! 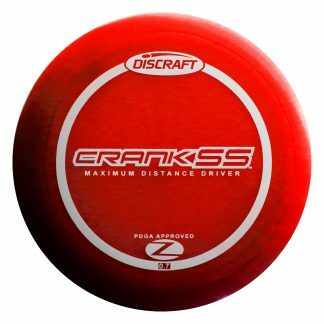 Yellow Proline Red 173g Neutral Flatness Neutral Stiffness $16.51 Just 1 left! 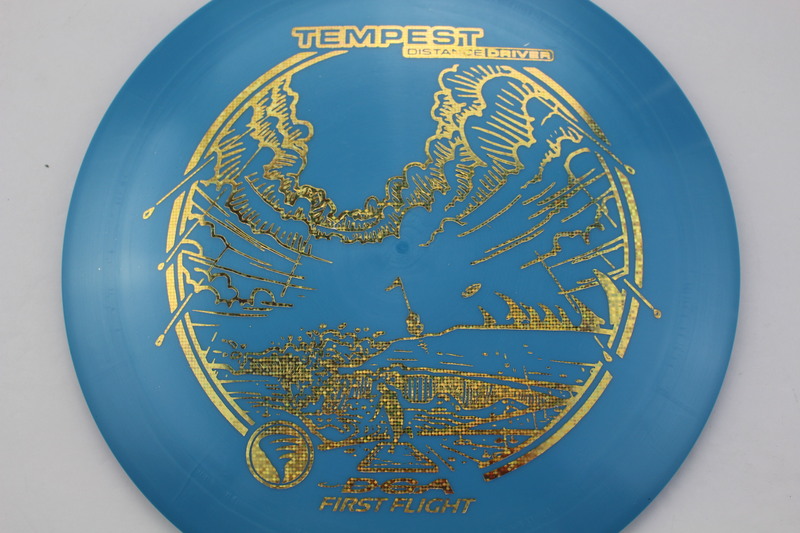 Blue Proline Gold Disco Squares 174g Somewhat Domey Neutral Stiffness $16.51 Just 1 left! 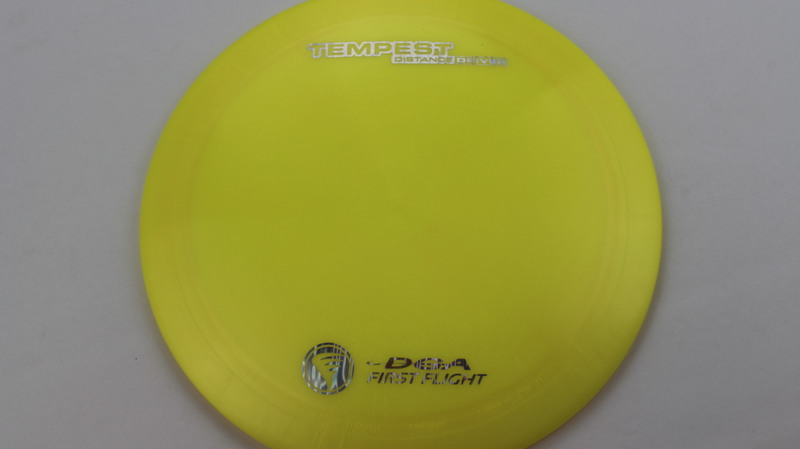 Blue Proline Gold Disco Squares 174g Neutral Flatness Neutral Stiffness $16.51 Just 1 left! 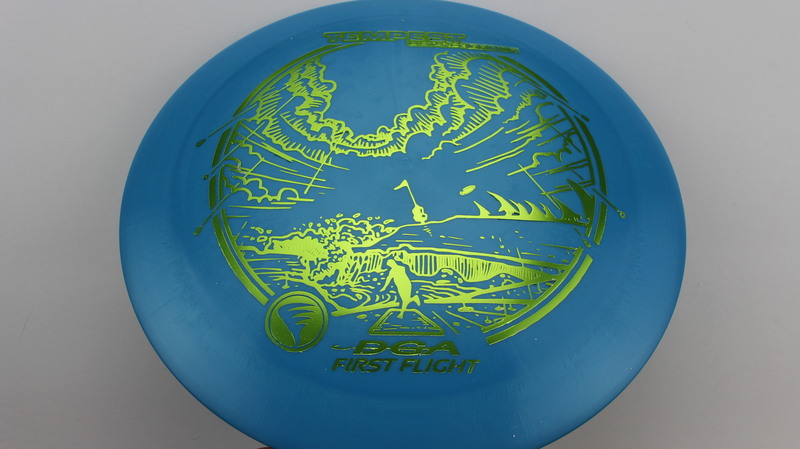 Blue Proline Light Green 167-169g Somewhat Domey Neutral Stiffness $16.51 Just 1 left!